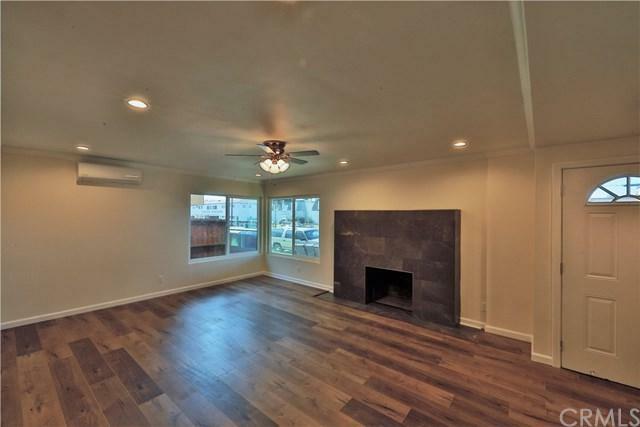 A Fully remodeled sleek and comfortable find to meet all modern tenant needs! This is Unit 1, it has 3 bedroom 3 full bath Town-home Style has all new flooring and new paint throughout! Fantastic eat-in kitchen with all new cabinets, fixtures, counters, new stainless steel sink, gas stove, hood vent plus Washer and Dryer hookup. 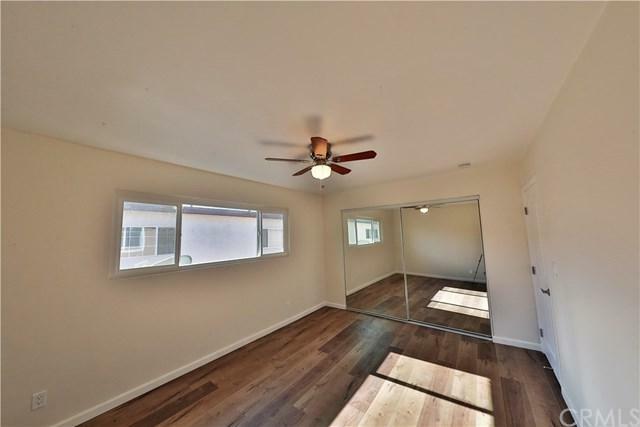 One car garage, and own private Patio. Easy access from 110 Fwy and 91 Fwy. 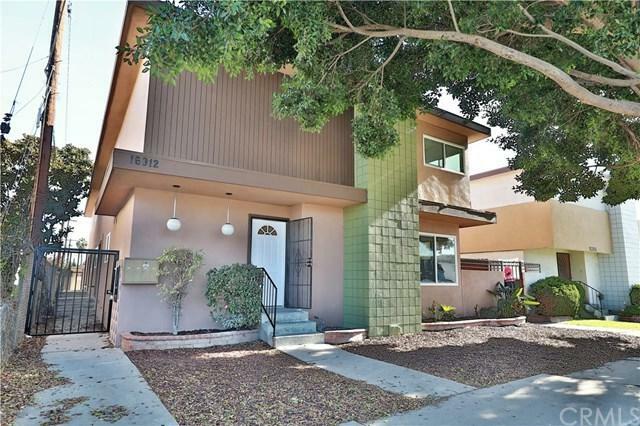 Close proximity to The Up & Coming Neighborhood, & Entertainment, Schools, Shopping and Freeways all a hop and a skip away! Come see it today as this one will not last long!